Marketing isn’t just something businesses do, nonprofit’s will fail if they don’t have a plan they can execute. Letting your people know that your organization exists and giving them a clear understanding of your cause is just as important to a nonprofit organization as it is for a for-profit business. That is why marketing is so important. Unfortunately, many nonprofit organizations are not focusing enough on marketing. They think that just because they have a nonprofit organization that people will just seek them out to donate money to them. This is a terrible approach to take. We’ve written about marketing ideas for nonprofits that you can take and make your own in the past on our blog, but maybe you weren’t ready yet. 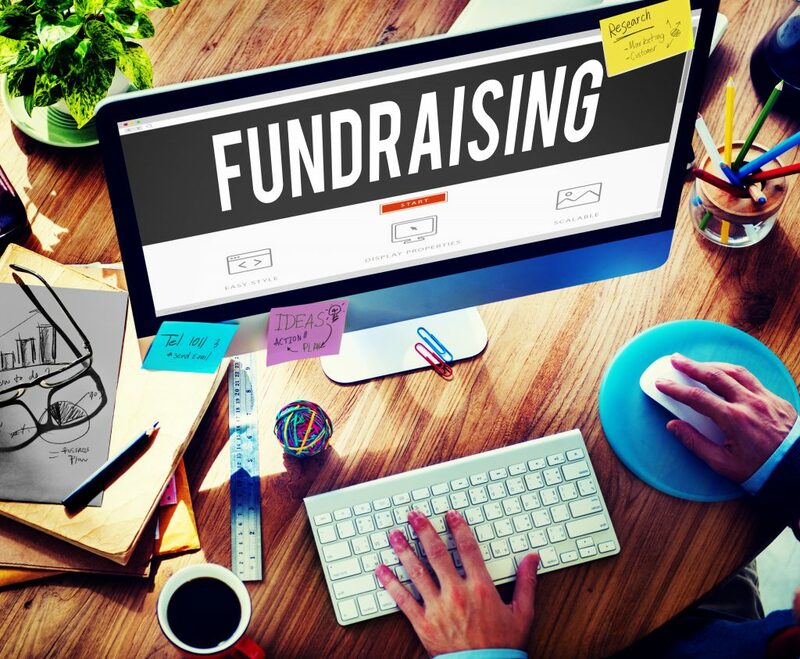 If people do not know that your nonprofit organization exists and they don’t know what your cause is, how are they going to be compelled to donate their money to your organization? It is important to understand that marketing is more than just the making a sale or obtaining a donation. Marketing is a way for your nonprofit organization to satisfy the consumer and donor needs. The first step that a nonprofit organization should take when developing a marketing strategy is the same first step that a for-profit business would take. You will need to clearly define your target market. Your target market is who you aim your marketing efforts to. This is the group that you want to sell your products or services to or solicit donations from. They have an interest in what it is that you have to offer. Your target market can be broken down into segments that can include demographics, psychographics, income levels, and age levels. You can research nonprofits similar to your organization to determine who they have selected as their target market. Your organization now needs to work on developing your marketing strategy is to determine the desired outcome of your marketing efforts. It is the purpose of your marketing efforts to create awareness, sell products or services, to solicit donations or a combination of them all. With the information that you have gathered in the first two steps develop brochures and marketing materials that describe the benefits, services, donation opportunities, and values of your organization. Now it’s time to develop a social media marketing strategy. Social media such as Twitter and Facebook can provide you with ways to reach out to those interested in your organization in a low cost and effective way. The next step is to develop and maintain a professional internet marketing presence by creating a website. You can use a website as a great resource to display useful information, news, monthly newsletters, and events, create community, share alternatives to donating money, and showcase the benefits of your nonprofit organization. Research and maintain your prospect and customer/donor databases. Do not let these resources be wasted. Use them for special mailings, follow-up telephone calls, event invitations, alliance development, research profiling, and market segmentation. Show and advertise the results and objectives that your organization achieves. You will find that it is effective to showcase those that are receiving benefits, inversions, activities, and projects. Always actively search for alliances with other organizations, commerce, government, advertising media, and business. This step alone often brings the most benefit to nonprofit organizations.